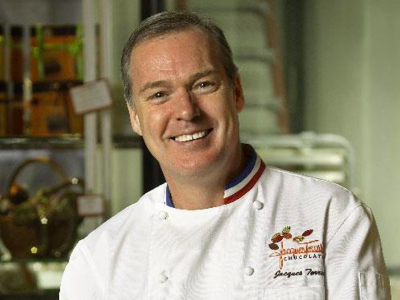 Fondly referred to as Mr. Chocolate, Jacques Torres is the authority on all things related to this confectionery delight. He has received numerous awards over the years as well as The James Beard Pastry Chef of the Year Award in 1994, and inducted in The James Beard Who’s Who of American Food & Beverage Award in 2003. Watch the master for a free live Easter gifts demo, where you'll get to witness how he preps for the Easter holiday.